Working in a call center is often the type of job that’s viewed as temporary by agents, particularly those who don’t naturally excel at talking on the phone. However, this doesn’t have to be the case. Regardless of your industry, refining management policies to create a positive, nurturing environment for your staff will cut back substantially on frequent turnover. Here are a few tips about how to keep your team together and on board. One of the best ways to avoid call center agent turnover is to motivate your employees in meaningful ways so that they become actively engaged with their jobs. No one wants to go to work and just go through the motions every day for their rest of their life. While everyone certainly has down days, being engaged at work increases both job satisfaction and morale. Call Centre Helper recommends making the old into something new again in order to avoid monotony, such as revamping incentives and introducing awards. This instills a sense of excitement that interrupts the same old routine. If you make the experience of coming to work exciting and multifaceted, agents will be much more inclined to want to stay with the company. 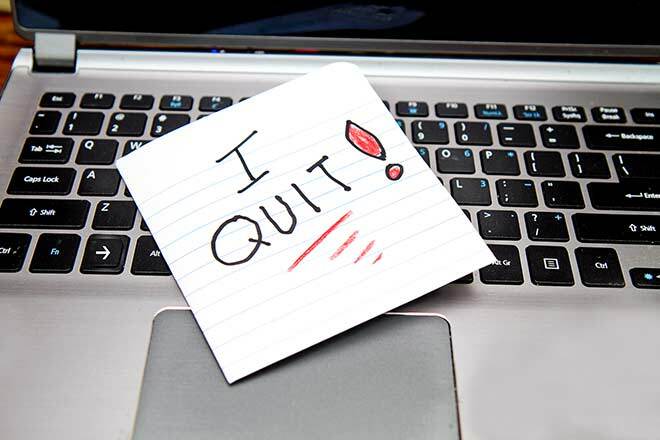 One of the biggest mistakes that call centers make is not considering agents for promotions, and opting to hire for managerial roles from the outside. This is counterintuitive if you have the right people for the job in front of you. Customer Think recommends promoting from within your preexisting team and recognizing outstanding performance. Hiring for senior positions outside your company means that you not only miss out on the homegrown talent, but also at great financial cost. This can create a sense of demoralization for your staff. If someone deserves a promotion, look to promote from within first. If you’re dealing with a medium to large size call center staff, Chron suggests that a good way to ensure every employee feels heard is to break your team down into smaller groups with leaders and incentives. Not only does this promote accountability in job performance, but it also makes call center agents feel like part of a working team, rather than a gear turning in the machine. This is also a great way to encourage comradery among coworkers. For example, if a small team is working toward a particular goal, employees are required to rely on each other. Traditionally, being a call center agent can be isolating, since most of the shifts is spent sitting with a phone and fielding calls. By reinventing this culture and making it more social, your entire work environment will be transformed. 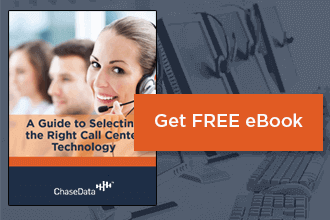 Avoiding call center agent turnover is all about facilitating a sense of investment from agents for their jobs. The minute someone feels like they’re lost in the mix or that their contributions and ideas aren’t wanted, their performance will slip. However, rather than firing someone who’s underachieving, it’s much more useful to assess their potential and reconfigure your management style. By running a call center that values individual contributions, openly welcomes agents’ ideas, and offers potential promotions from within, your turnover is sure to be at an absolute minimum.